Some news about Cate’s first U.S. TV series role as Phyllis Schlafly in FX’s “Mrs. America,”. According to The Hollywood Reporter, the series will probably debut next year and production is set to start filming mid-june in Toronto. Highly anticipated comic book drama Y: The Last Man and the Cate Blanchett starrer Mrs. America — and the Chris Rock-led fourth season of Fargo — won’t arrive until 2020. Due to a lack of studio space, [Scott] Alexander has been instructed to look into alternative venues for the upcoming FX Productions series “Mrs. 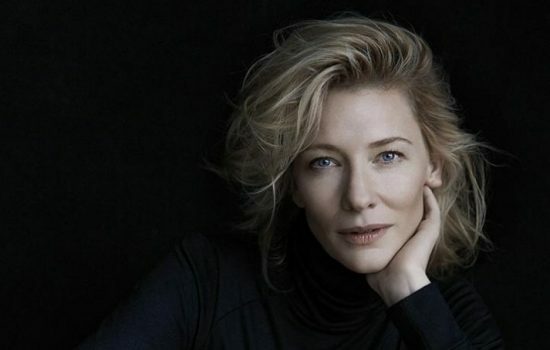 America” with Cate Blanchett, which will begin filming in Toronto in mid-June. Special thanks to Dashka from CBF Chat for sharing the news with us!